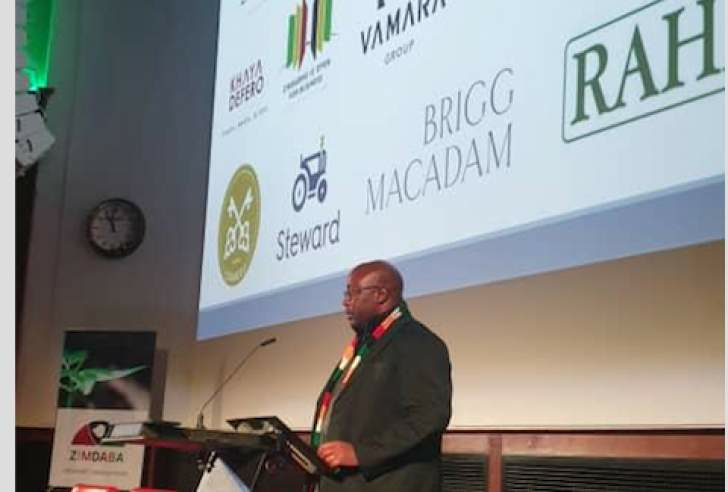 LONDON - Business forum, Zimdaba concluded its two-day conference on a very productive note, with high-profile business leaders and governmental officials continuing discussions on social and economic reform in parrallel with real investment opportunities in Zimbabwe. In attendance was the Minister of Mines and Mining Development, Winston Chitando who appealed to the prospective investor market, reiterating that the country's mining sector is rich in mineral resources and required, not only skills and human capital but, business leaders willing to uncover its true potential with commensurate financial capital. 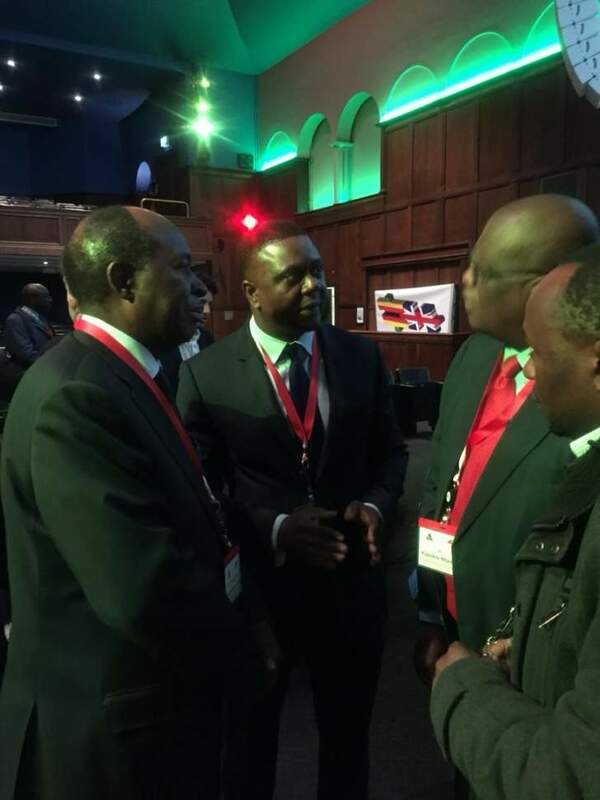 This is the added continuity from attending last year's inaugural Zimdaba, where government promises made then have been shown to have now been enacted, demonstrating their commitment to the reform agenda to unlock true value for Zimbabwe and investing partners alike. "There are opportunities for infrastructure and for mining related activities but the government is aware and understands that in order for investment to flow, the environment itself needs to be conducive." "Capital requires policy clarity, transparency and consistency. These are key to the sector's economic development. Zimbabwe is under-explored and has not been subject to modern exploration techniques. As a result, investors who are interested in exploring this area will find that investing and coming up with a suitable commercial structure will make good returns," he added. Mr Chitando said that a strategic plan is currently being put in place and specific policies have been drawn up to solidify the country's mineral development plan and this includes, among others, a diamond development policy. There are also plans for a value management centre to be operational by the end of the year and working with, and adjacent to, the artisanal or small-scale miners to ensure a proper balance of resource benefit alongside the requisite training for safe and environmentally sound mining practices. With parliament's recent ratification of the trade agreement and it joining the African Continental Free Trade Area (AfCFTA), there are prospects for the country to enjoy the benefits of the agreement that will open up competitive target markets in Africa. "We are a land-linked country but we need investment in infrastructure to take advantage of place competitiveness. We need the necessary support infrastructure - rail, roads and air to make sure that we fill the SADC region," he said. 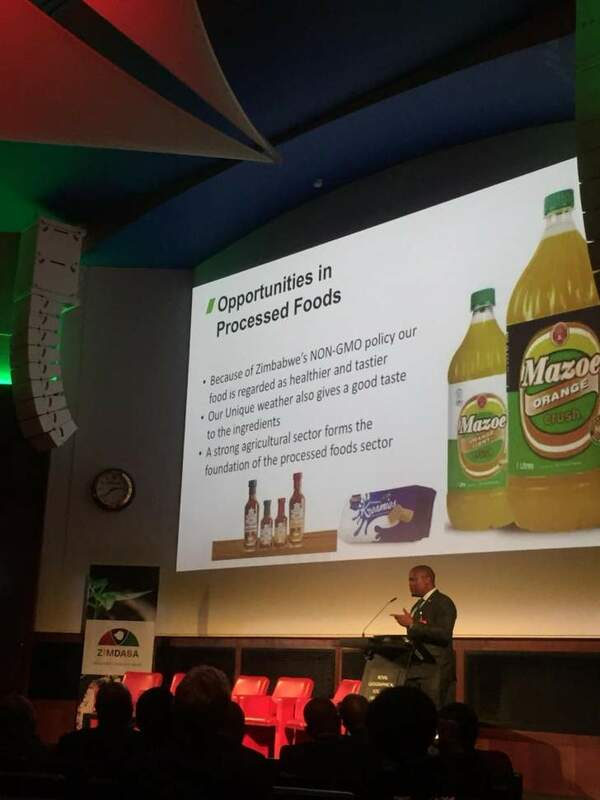 Majuru said there is a need to generate value and enhance Zimbabwe's trade development by increasing the ease of doing export business, particularly trading across borders. "The climate gives us a good comparative advantage. Furthermore, investing in horticulture is key in Zimbabwe and we are working closely with the Dutch. Similarly, our exports have increased because our supply to the EU and Middle-East is big. There is potential to increase the export volume in Zimbabwe as we go forward, especially between us and the United Kingdom, and l believe that through export and even agro-processing, we can, in turn, empower the local communities, and we want the international market to be part of the growth trajectory." Zimbabwe's Special Economic Zones are being established to fulfil objectives that include restoring the economy's capacity to produce goods and services competitively, and to create an economy that has inclusive growth and that will contribute to the international agenda. Chairman for Consolidated Africa Services Edward Holme concluded: "We believe in a bright future in Zimbabwe and we are prepared to keep our shoulders to the wheel to contribute, in our small way, to the overall effort of driving policy and economic reform – so walk the ground, see for yourselves, join us," was his message to the investor community.